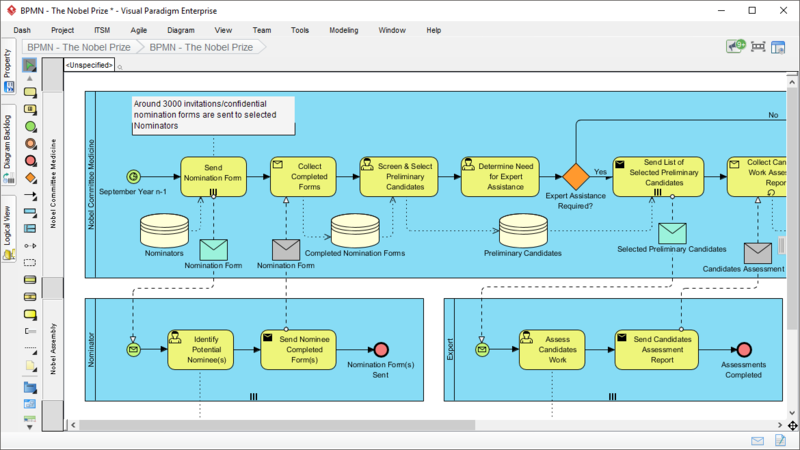 Looking for a Business Process Modeling tool? Operating their businesses without well documented processes is just like a pilot who is flying blind without properly functioning instruments and navigation. Well documented and streamlined processes are essential in a smooth functioning of a team focused towards a shared goal. 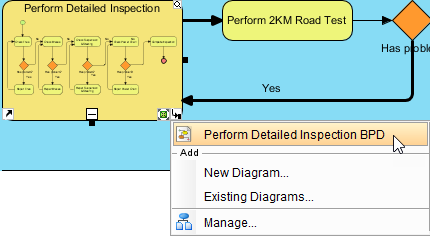 Visual Paradigm streamlines the entire business process modeling process for business Analysts ranging from Process Mapping, Process Discovery, to Process Simulation and Animation for business Improvements including: 1) Align Operations with Business Strategy, 2) Improve Process Communication, 3) Increase Control and Consistency, 4) Improve Operational Efficiencies and finally 5) Gain Competitive Advantage. 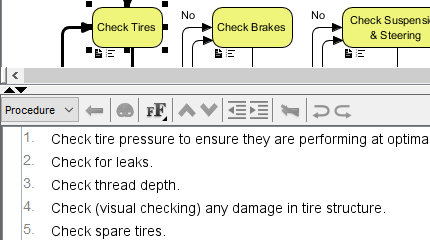 Transform business process to user stories or user cases and subsequently to Agile process backlog seamlessly. Proceed your business initiatives to software design team using seamless one-stop-shop platform such as UML, Scrum Agile Process Management and etc. Buy one get one free! Now, licensed users of VP desktop editions can enjoy the corresponding version of Visual Paradigm Online for free!